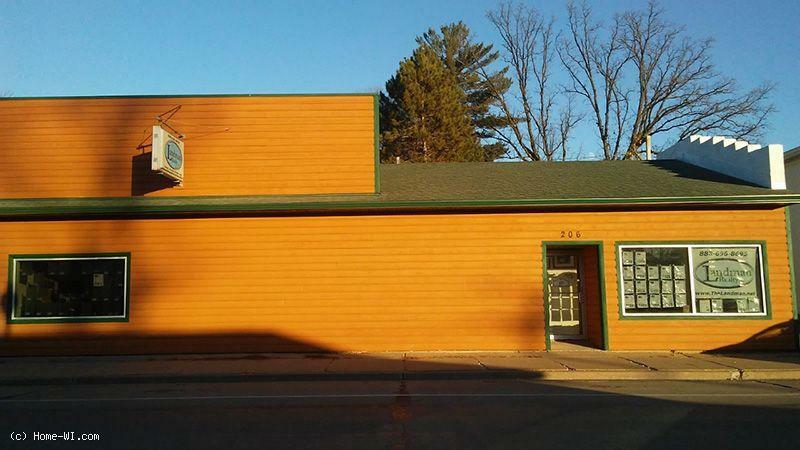 Wisconsin Homes for Sale, WI. This real estate website features Wisconsin Homes for Sale but we do not currently have any for sale by owners also known as FSBO listings. We have several styles of homes, houses and cabins listed so you can use our home search to find the house of your dreams. A-Frames for Sale! There is an assortment of new homes, log cabins, lake houses, mobile homes, waterfront cottages, a-frames, fixer uppers and country homes for you to view. You can search for condos, commercial property and businesses even. You will find townhomes, handyman specials, fixer uppers whether they be Waterfront or deeded lake access or out in the country. 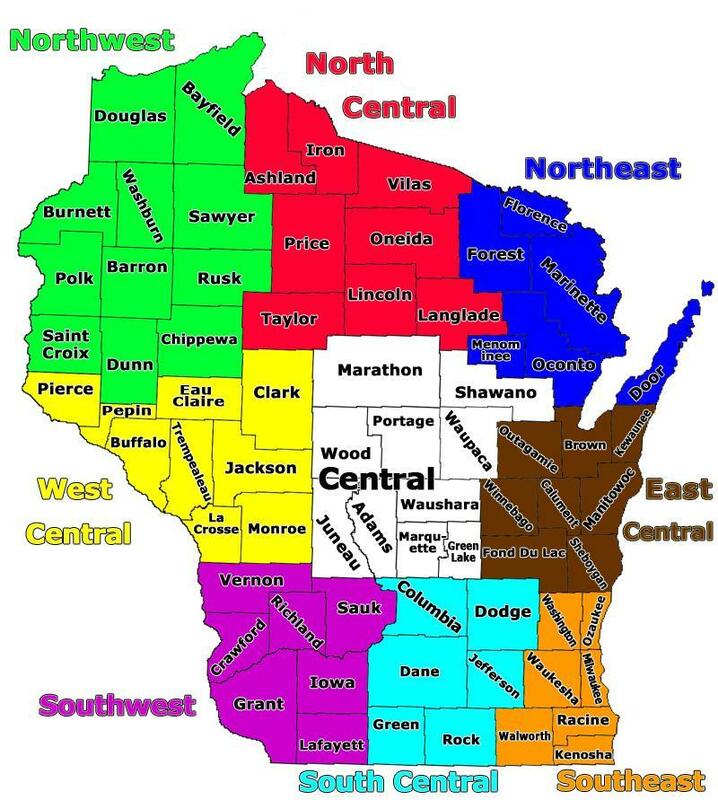 If you are looking for a home in WI., you’ve come to Home-WI.com where you can locate exactly what you want. Whether you are selling your home or looking for a realtor to list it and post it on the MLS Home-wi.com is where home builders, real estate agents and real estate professionals will look for bank repos and foreclosure property or bank owned houses. You may find the cheap homes or cottages or the Multi family & single family home you are looking for.